Who is she? That depends—who are you? 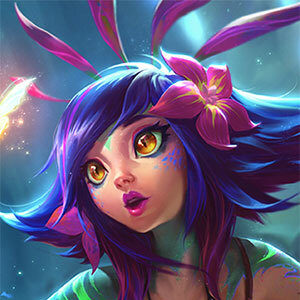 A shapeshifter from a long-lost tribe of vastaya, Neeko watches the world with wide eyes and endless curiosity, always looking for something new to be. 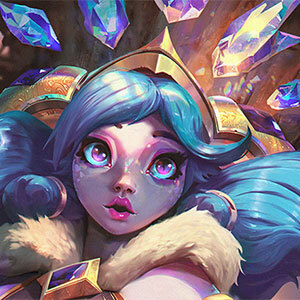 She may not seem dangerous at first glance, but keep a close eye on her—with Neeko, things are never quite as they appear. 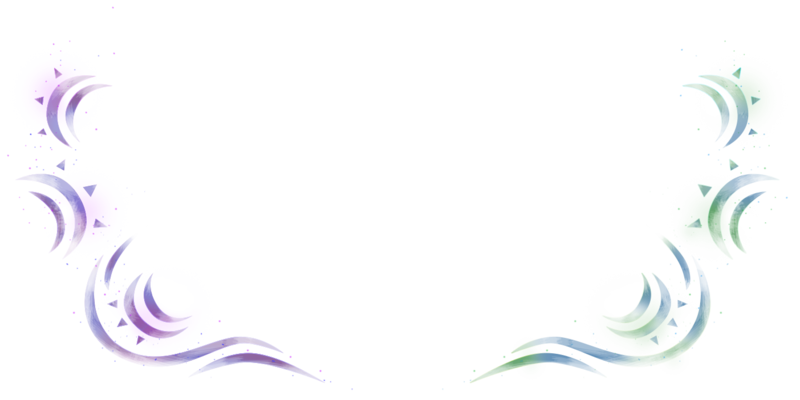 As Neeko, you slip into the skin of your allies to bewilder enemies and surprise them with bursts of colorful primordial magic. Trip up foes you encounter with Tangle-Barbs, rooting them within the painful petals of a Blooming Burst as it flowers again and again. When you’re ready to seek out something more exciting, draw on your Inherent Glamour to mimic the appearance of an ally and scurry off to a new encounter. Once your curiosity startles foes into combat, use the clone from Shapesplitter to keep opponents confused while you reposition and prepare a special surprise. When you’re ready to reveal it was you all along, jump into the middle of the fight with a prismatic Pop Blossom and leave them all stunned. 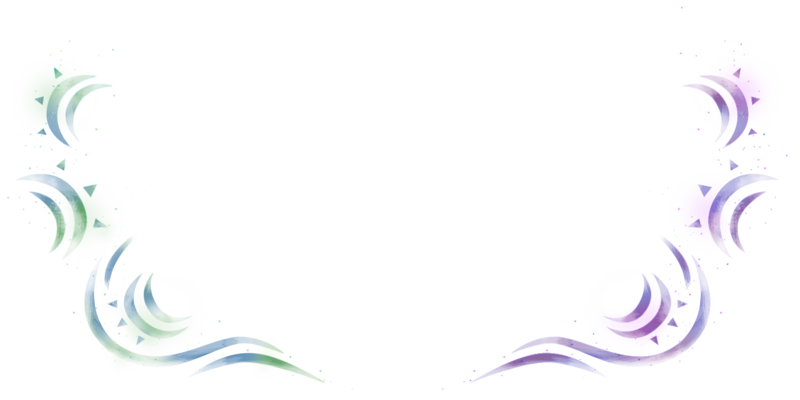 Copying an ally with melee or shorter range is a sneaky set-up for a Tangle-Barbs and Blooming Burst combo; you’ll catch foes who think they’re at a safe distance completely by surprise. Similarly, transform into an ally with a hook and watch as foes outplay themselves trying to hide behind their creeps—Tangle-Barbs will still hit them, and they’ll be rooted for even longer. Disguise yourself as your jungler to fake a gank in another lane—foes will burn their escape moves out of instinct or be distracted when the real threat strikes. Alternatively, appear as a low-health teammate to bait the enemy team into diving you right as your Pop Blossom explodes. 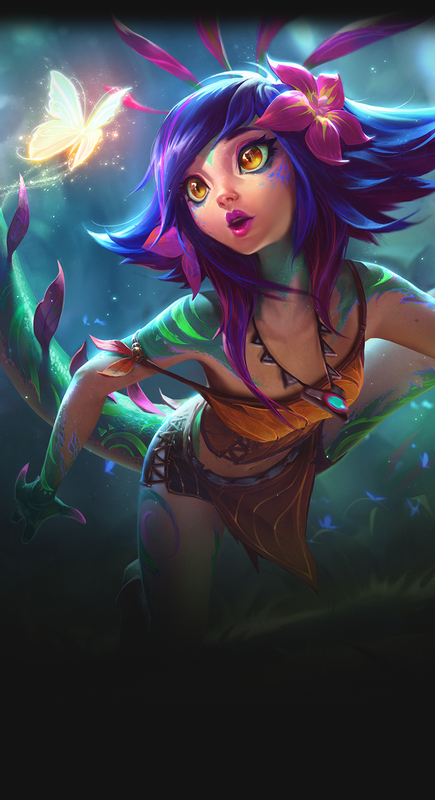 Coordinate with your team to maximize Neeko’s mimicry. Switch with a recalling ally to keep opponents wondering who’s really in lane, or cast a clutch Shapesplitter in the midst of battle to befuddle foes with a triple-champ guessing game: is it the real one, Neeko, or the clone? "I want to become everybody.